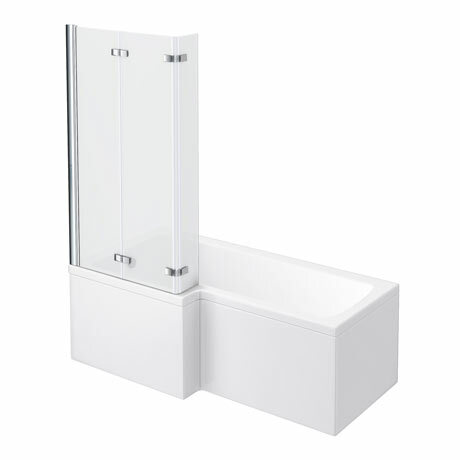 The Milan 1600 x 850/700mm L-Shaped Square Shower Bath with double hinged bath screen and acrylic front panel, manufactured from high quality gloss acrylic to provide a modern look to any bathroom. If you want to make a statement with your bath design, then choose from our luxury collection. Available in Left or Right hand options.